Want to know how to control oily skin? Offects® TE-Pads are your answer. Moistened in 2% salicylic acid, these acne skin care products, remove dirt and oil, reduce sebum production and exfoliate dead skin cells to prevent clogged pores. Botanical extracts act as an inflammation treatment to help calm and soothe acne skin. Can be used for both prevention and treatment of acne skin problems. Dual-chemical exfoliation removes dead skin cells to prevent clogged pores and help decrease a potential acne breakout. Reduces oiliness to help control acne skin and provide a clearer complexion. Calms and soothes inflamed and irritated skin. Provides antioxidants to protect against damage caused by free radicals. 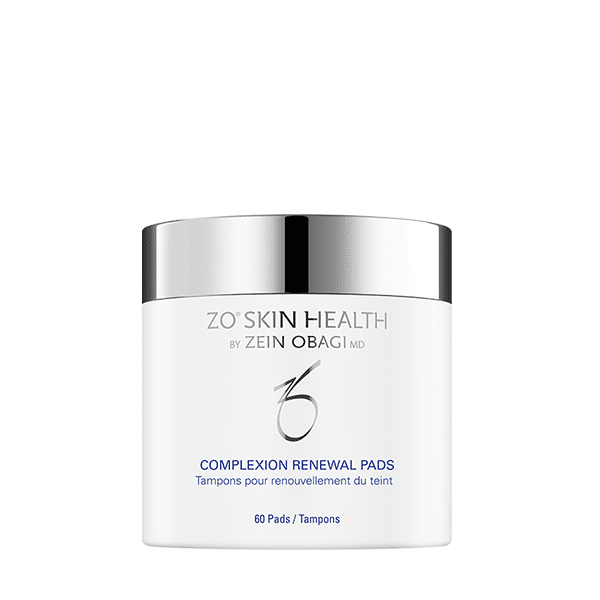 This product contains an alpha hydroxy acid (AHA) that may increase the skin’s sensitivity to the sun and particularly the possibility of sunburn. Use a sunscreen, wear protective clothing, and limit sun exposure while using this product and for a week afterwards. 60 Pads / 75 mL / 2.5 Fl. Oz. Empty the contents of the glass bottle into the plastic jar. The pads will absorb the treatment solution. Keep the jar securely closed to prevent leakage and dehydration of pads. Clean the skin thoroughly before applying acne skin care products. Cover the entire affected area with a thin layer one to two times daily. Because excessive drying of the skin may occur, start with one application daily, then gradually increase to two times daily if needed or as directed by a doctor. If bothersome dryness or peeling occurs, reduce application to once a day or every other day. Glycolic acid: Proven epidermal exfoliant. Botanical extract blend: Inflammation treatment that provides anti-irritant properties to soothe skin and reduce redness; also provides antioxidant benefits. The texture of the pads: Specifically designed to help promote exfoliation. Inactive Ingredients: Water, SD Alcohol 40-B, Propylene Glycol, Urea, Fragrance, Glycolic Acid, t-Butyl Alcohol, Butylene Glycol, Spiraea Ulmaria Extract, Santalum Album (Sandalwood) Extract, Plantago Lanceolata Leaf Extract, Phellodendron Amurense Bark Extract, Hordeum Distichon (Barley) Extract, Crithmum Maritimum Extract, Camellia Sinensis Leaf Extract, Artemisia Vulgaris Extract, Phenoxyethanol, Denatonium Benzoate, Sodium Hydroxide.